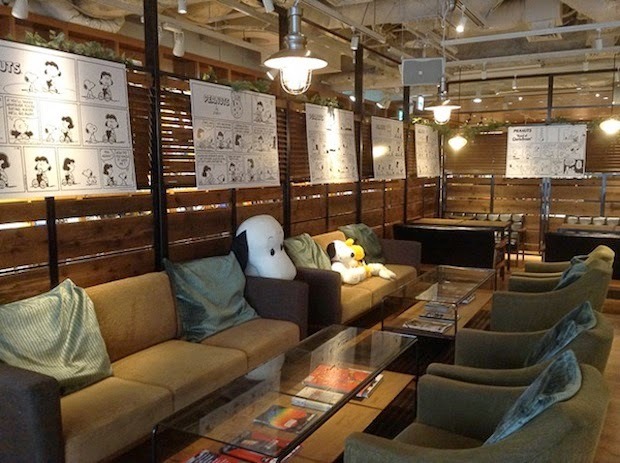 The Tower Records Shibuya second-floor cafe has been transformed last November 17th into the Snoopy Tower Records Cafe. 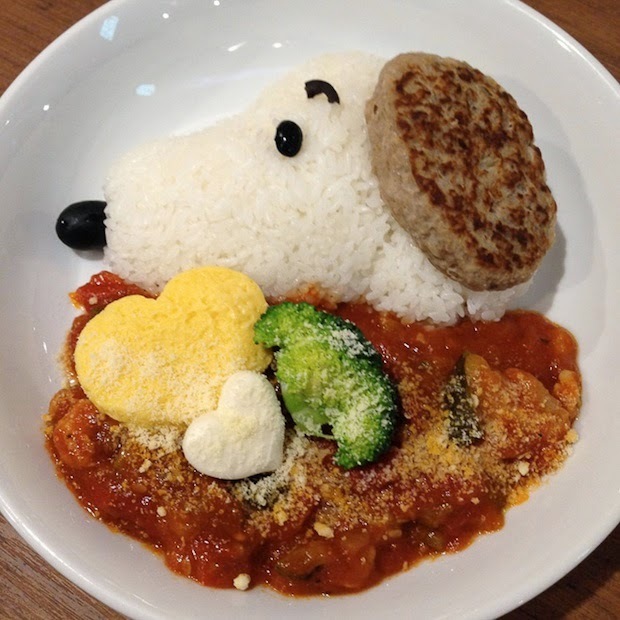 Open until December 31st, the cafe will be serving special Snoopy dishes, selling merchandise, and even has created Snoopy background music. 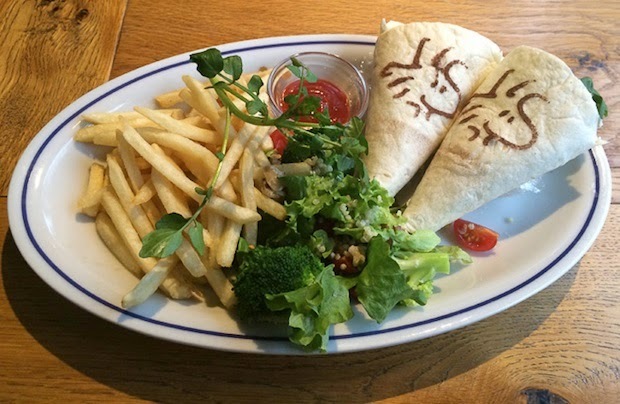 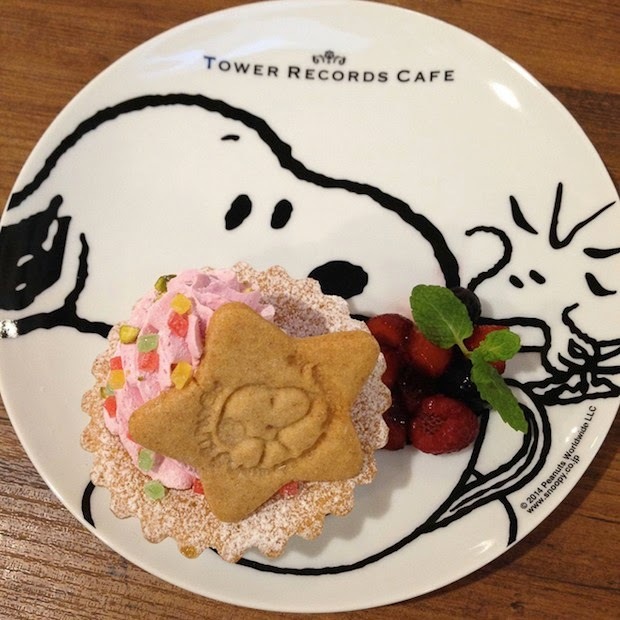 There is a second themed space at Tower Records Dining, the retailer’s eatery in Ebisu, this time with Woodstock the star, running in parallel with the Shibuya cafe’s Snoopy event. 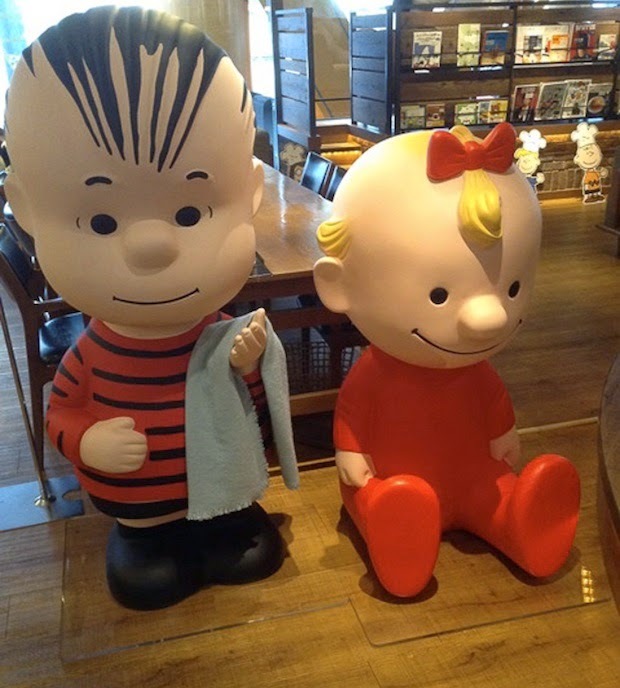 Peanuts is popular in Japan, like so many other franchises with cute characters. 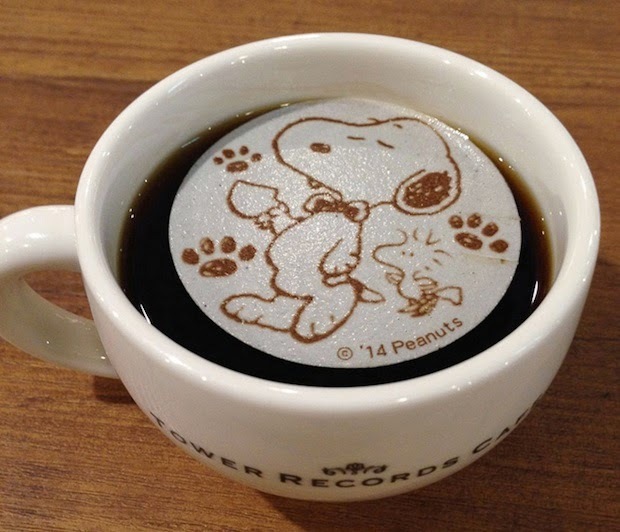 Earlier this year a Snoopy Chaya macha green tea cafe open in Kyushu. 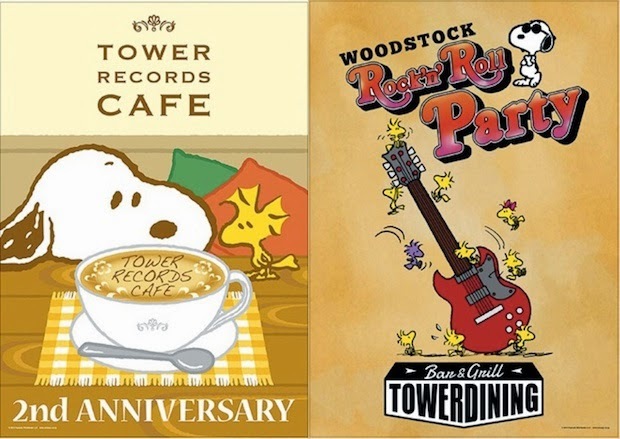 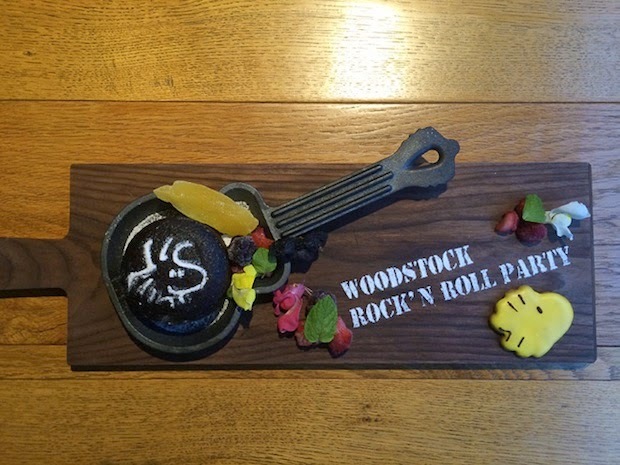 The menu varies between the Tower Records Cafe and Woodstock Rock’n'Roll Party (what they are calling the event at the Ebisu Tower Records Dining), though both offer snacks and full meals with all sorts of Peanuts and Snoopy flourishes, everything from cakes, cookies, drinks, chicken wraps. 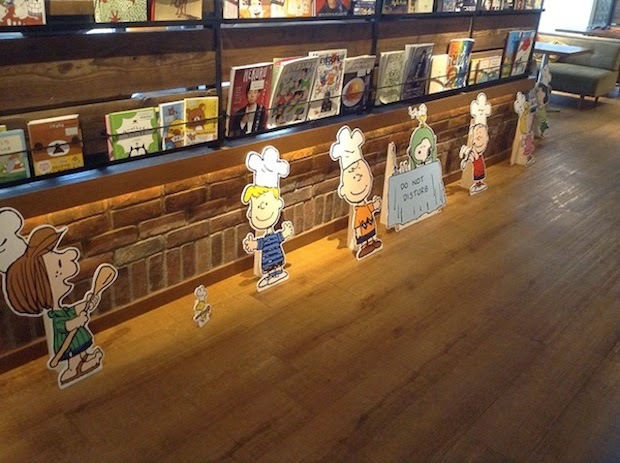 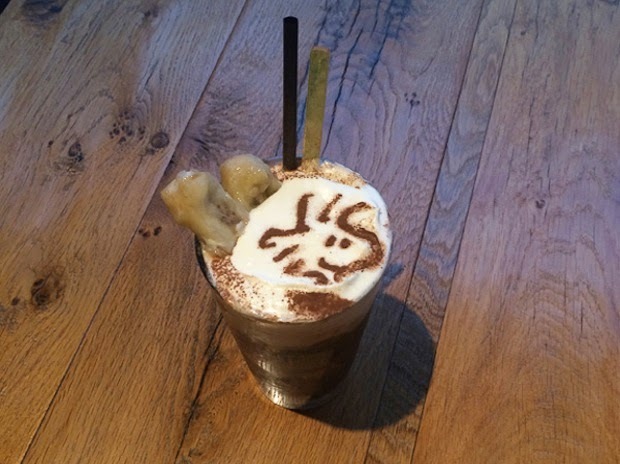 The interiors and exteriors of the two spaces are also decked out in Peanuts themes.